If you love to grab a banana in the morning as you walk out the house for work or a quick workout then this article will be of great importance to you. Bananas are a great source of potassium, anti-oxidants, B-vitamins, magnesium, Vitamin C, Biotin, and Fiber. Bananas are excellent for cardiovascular health, the digestive tract, and a great “first food” for the young infants. 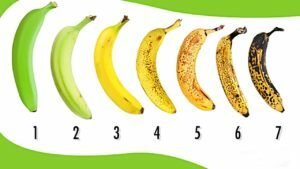 The next time you pick up a banana to eat you may want to keep a few key important factors in mind. The nutritional properties of bananas change as they ripen. Have you noticed that a banana gets sweeter as it ripens? This occurs has the enzymes contained in bananas progressively break down the starch (a polymeric form of sugar that does not have a sweet taste). As the banana ripens or get brown, the starch has already transformed into a simple sugar, which makes the banana much easier to digest, especially for those who have irritable bowel disease or abdominal bloating. However, if you are a Type 2 Diabetic, you might want to avoid the brown bananas, as the broken down simple sugar can cause a spike in blood sugar levels. 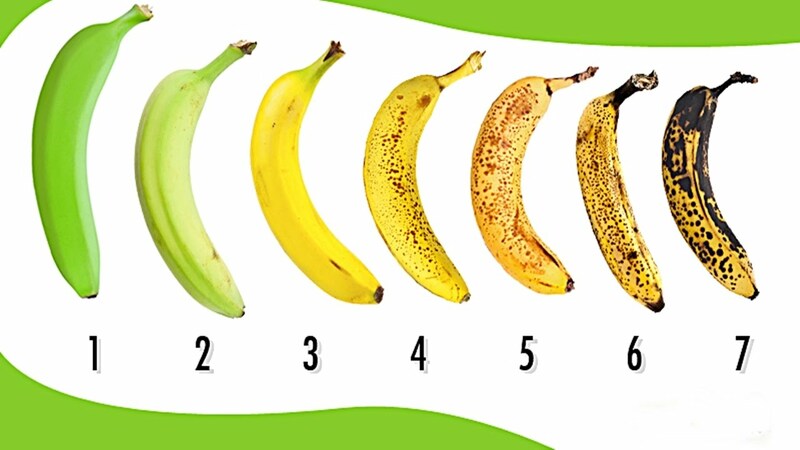 According to a Japanese study, published in a 2009 issues of “Food Science and Technology Research”, the brown spots on bananas produce a substance called Tumor Necrosis Factor (TNF), which breaks down abnormal cells including those that cause cancer. According to their research, as the banana ripens it produces more anti-oxidants and more anti-cancer properties. The darker spots it has the better the anti-cancer properties are. Also the research concluded that a banana with yellow skin and dark spots is 8 times more effective in boosting the body’s immune system than the banana with a green skin. Therefore, the best time to eat the banana is when it is fully ripen. What’s the real deal about the Superfood Acai Berry?